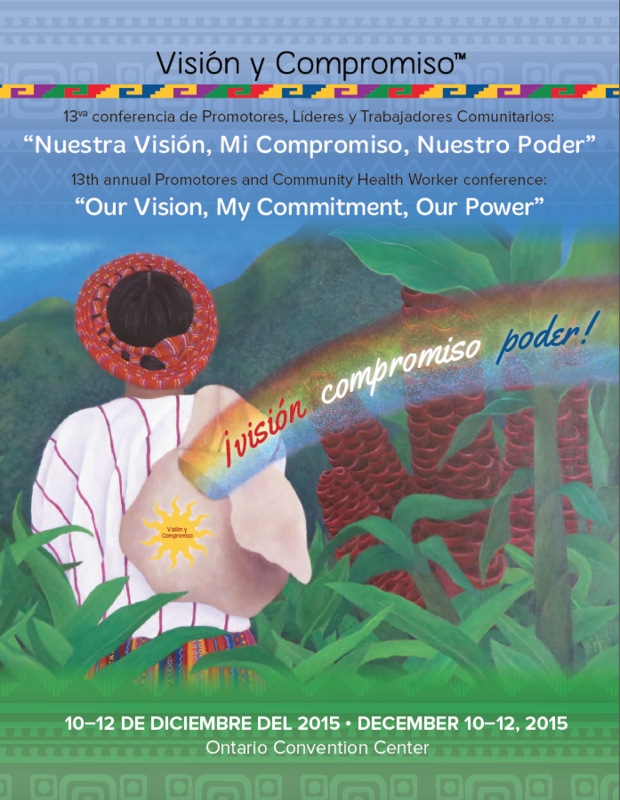 The materials for this annual conference are influenced by artwork created by a Promotora and selected by Visión y Compromiso. The summary includes photos from the event and coordinates with the event registration forms, sponsorship materials, web graphics, and the event program. Download the conference summary.